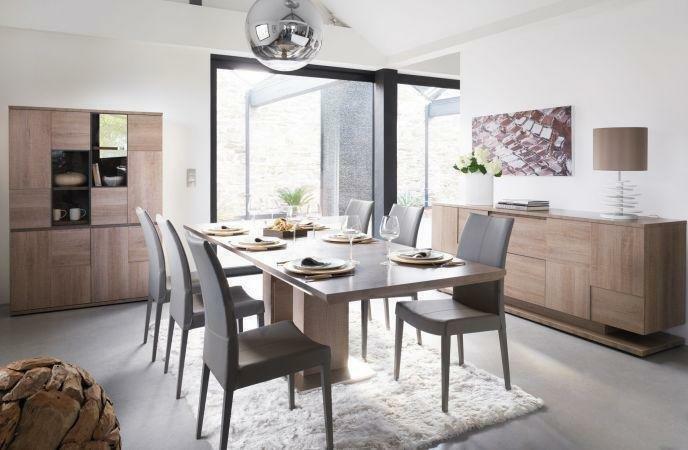 France in London | Decoration: How to save space at home? Keeping the same colours throughout the space will help the space appear larger. 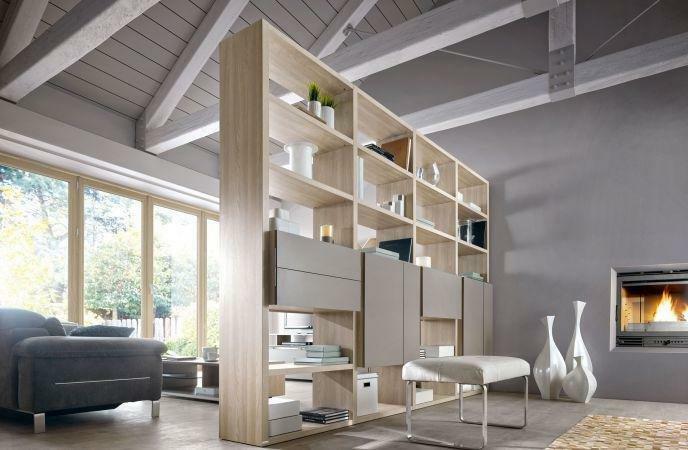 Gautier offers different collections and colours, which allow you to create contrast between your different spaces. 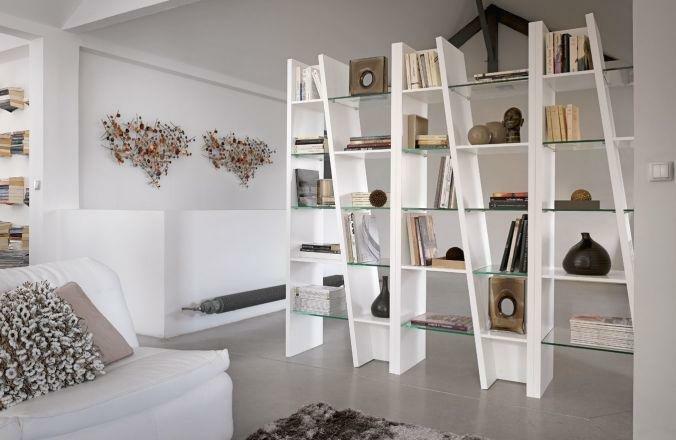 Think of shelves; they can be useful for storing decoration and also adding a nice display to a wall. 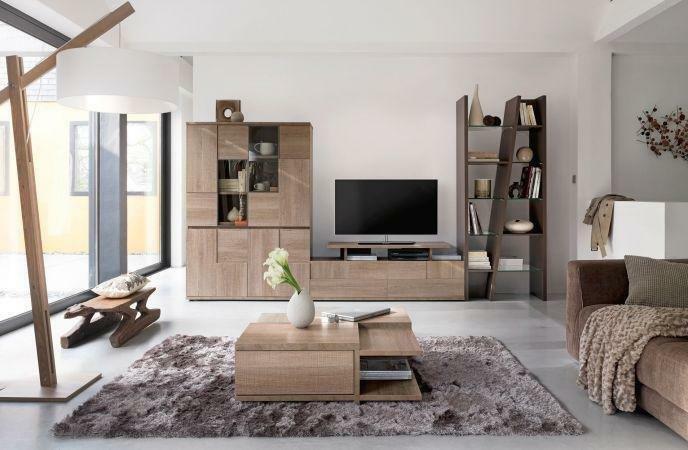 Play with tones alongside your furniture. 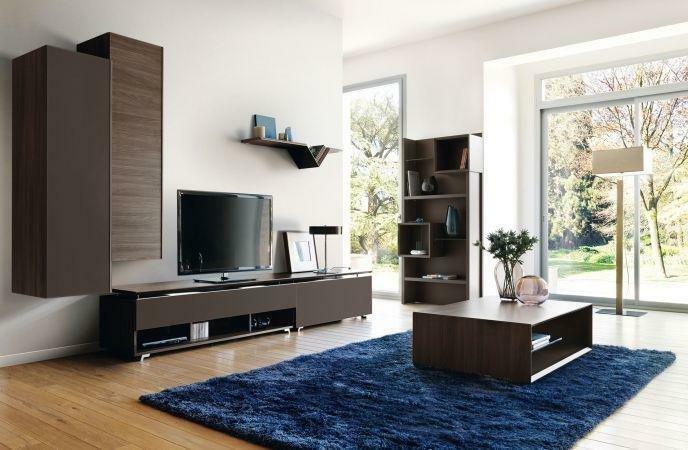 Gautier proposes its furniture in different colours, in this way you can choose the product which perfectly suits with your interior space. This retractable furniture is very useful. Gautier proposes elements that fold against a wall or fold away into a desk to create space and practically. 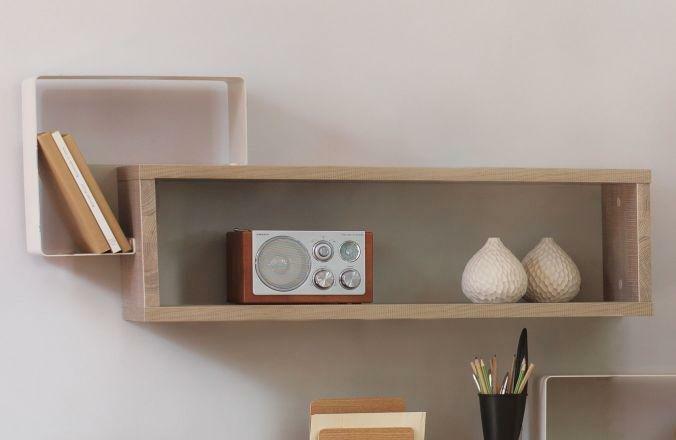 It’s the goal of the cocktail console, available in different colours. 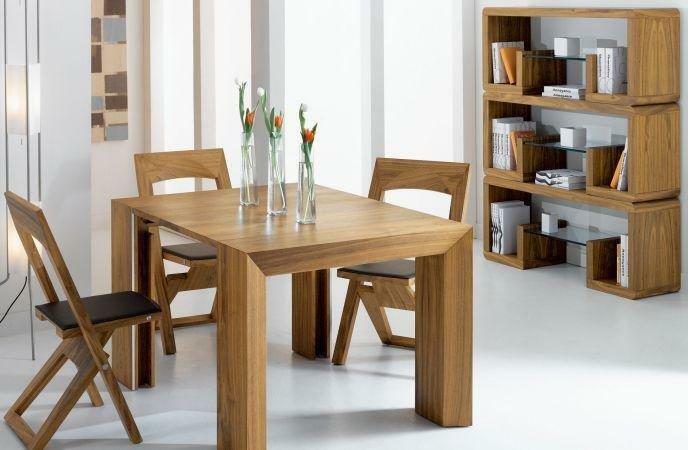 The foldable furniture like tables or chairs will help receive the world without being overwhelmed with unnecessary furniture the rest of the time. (See the chairs in the last picture). 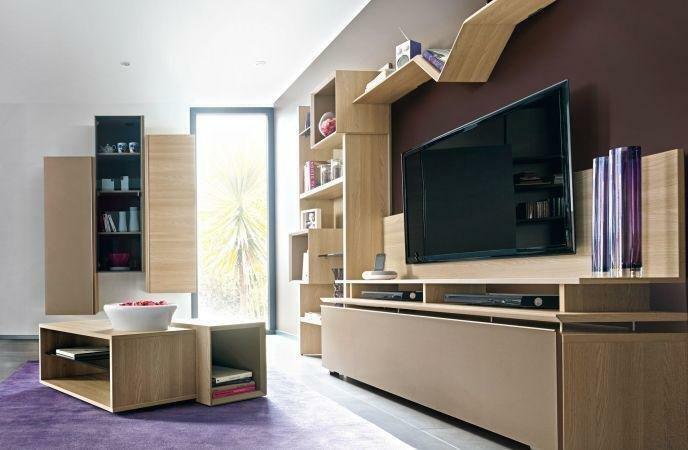 Separate a large room into two smaller can also be a good solution to allow you to keep luminosity and gain storage. The new collection Preface (available in September) can be a really good divider, as the bookcase of Brem’s collection. 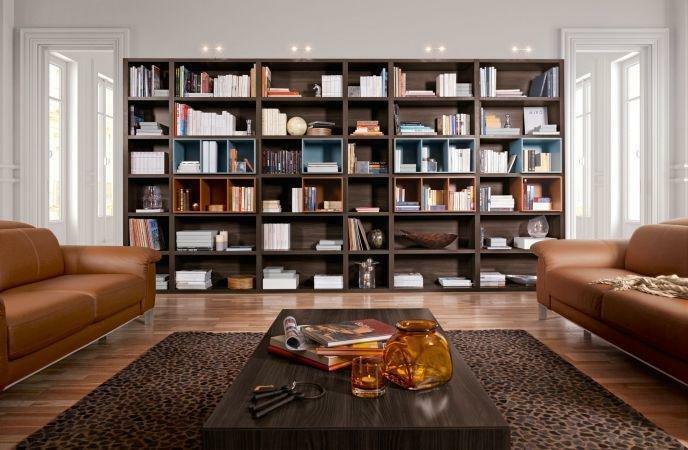 A library that extends from floor to ceiling or a headboard imposing give a sense of grandeur without taking up much space. To make good use of storage, choose the high bed, under which you can slide drawers, desk or another bed. Gautier offer beds that automatically integrate in these arrangements. This kind of bed is available in different collection and different styles. You can also visit our shop: 37-41 Westbourne Grove London W2 4UA. 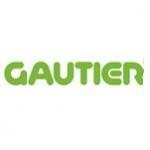 Otherwise, go on the website: www.gautier.co.uk where you can discover all the products and design yourself your space with the 3D software.